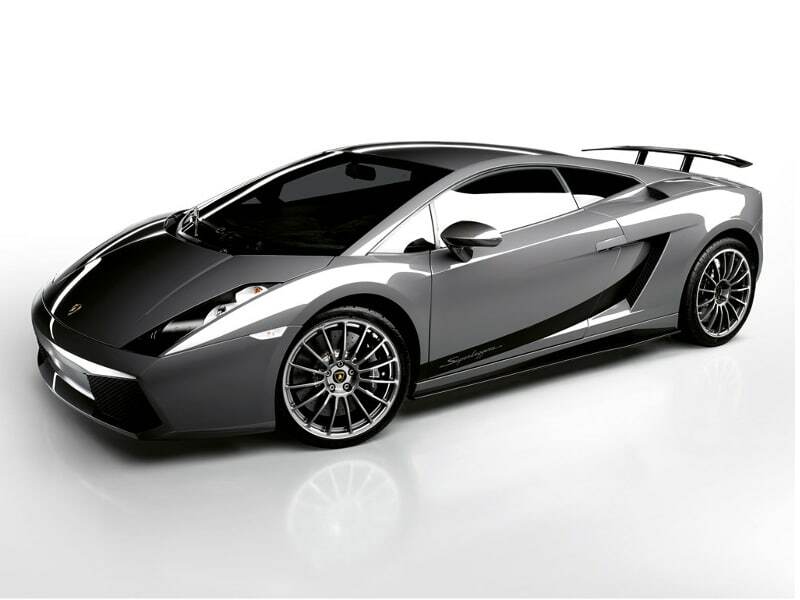 During the 2007 Geneva Auto Show Lamborghini debuted the Gallardo Superleggera. 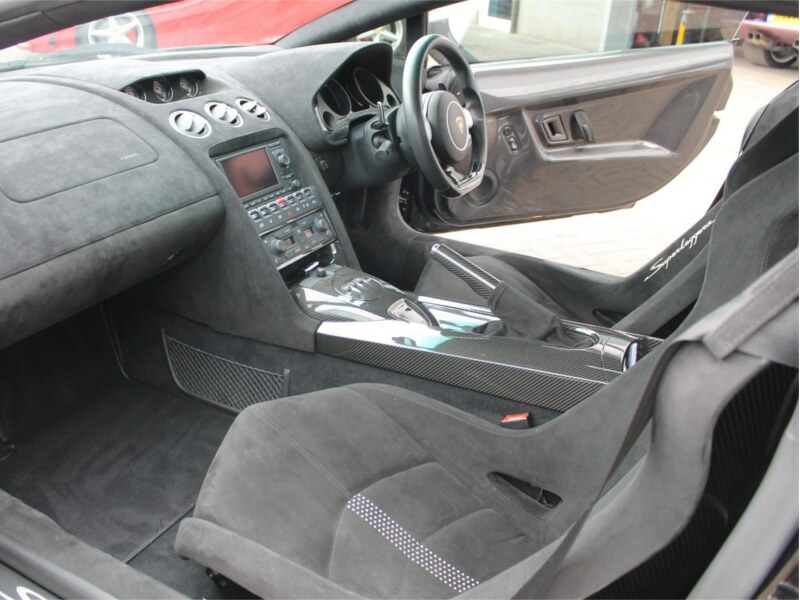 The name paid tribute to the construction style of the first Lamborghini production model, the 350GT, designed and built by Carrozzeria Touring and its emphasis on weight reduction. 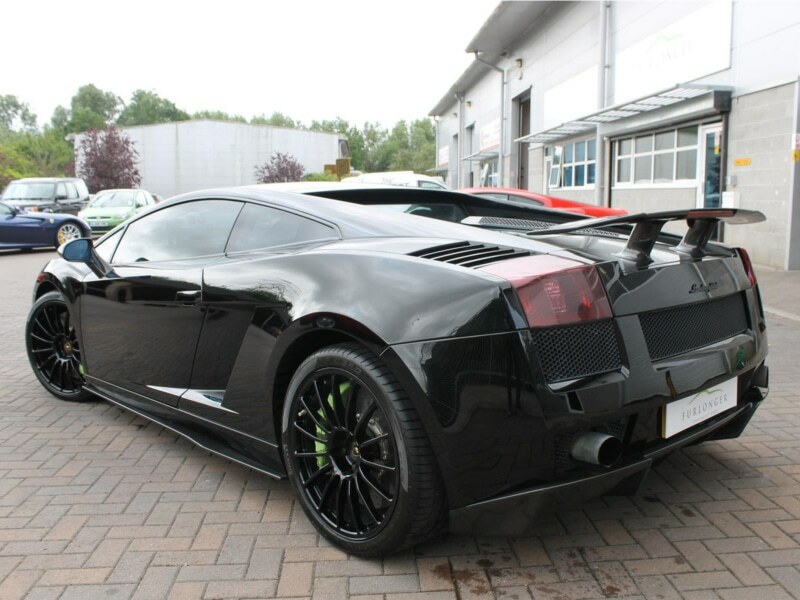 The Superleggera was lighter than the base Gallardo by 100 kg (220 lb) via the use of carbon fibre panels for the rear diffuser, undertray, the rearview-mirror housings, the interior door panels, the central tunnel, engine cover; titanium wheel nuts and carbon fibre sports seats. 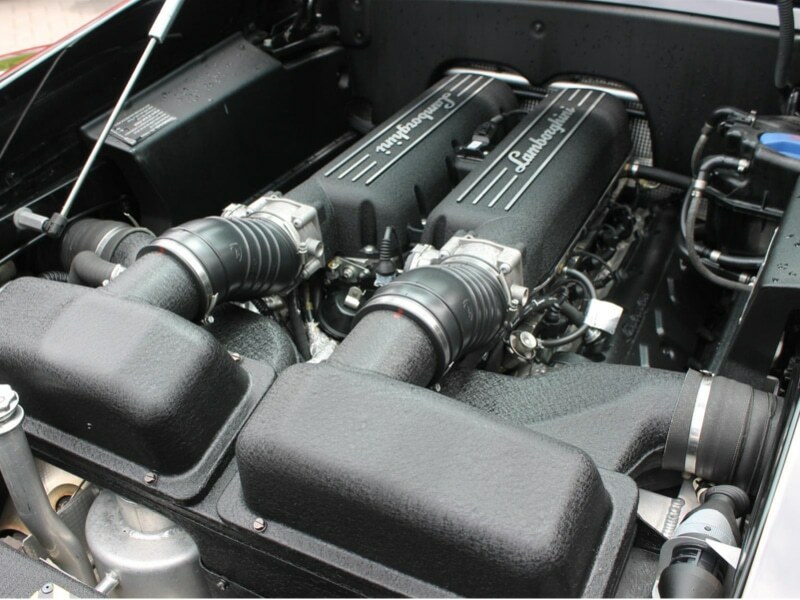 The engine power was upgraded by 10 PS (7 kW; 10 hp) thanks to an improved intake, exhaust and ECU for a total of 530 PS (390 kW; 523 hp). The 6-speed E-Gear transmission was standard on US spec models with the 6-speed manual transmission offered as a no cost option. 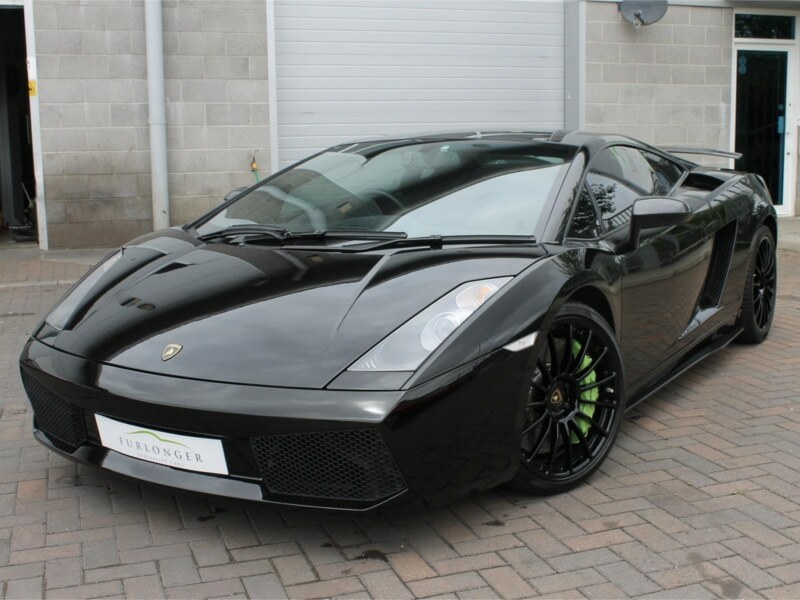 618 Superleggera MK1 models were made worldwide.